Ancestry: Peleg Barlow; Nathan Barlow; George Barlow, Marshall. 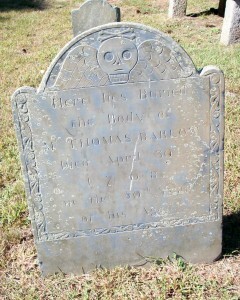 Born: May 17, 1718 in Sandwich Ma. Married: February 14, 1745 in Sandwich Ma. by Ezra Bourne. 1. Levi Barlow; (November 12, 1747 – ? ); Married Rachel Nye (1752 – 1825) (Solomon Nye & Mary Blackmer) on December 29, 1768; Rachel is buried in Cataumet Cemetery. 2. Jesse Barlow; (September 12, 1749 – December 10, 1815); Married Sarah Nye (1750 – ?) (Solomon Nye & Mary Blackmer) on December 7, 1769. 3. Obed Barlow, Capt. 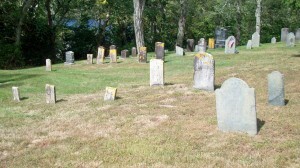 ; (July 13, 1751 – July 17, 1839); Married Elizabeth Barlow (1754 – 1842) (Moses Barlow & Sarah Wing) on September 10, 1772; Obed & Elizabeth are buried in Pocasset Cemetery. 4. Sarah Barlow Barlow; (June 3, 1753 – January 1, 1829); Married Elisha Barlow (1750 – 1828) (Moses Barlow & Sarah Wing) on November 23, 1772; Sarah died in South Amenia N.Y..
5. Mary Barlow Witherell; (February 21, 1756 – January 1, 1829); Married James Witherell on March 11, 1773. 6. 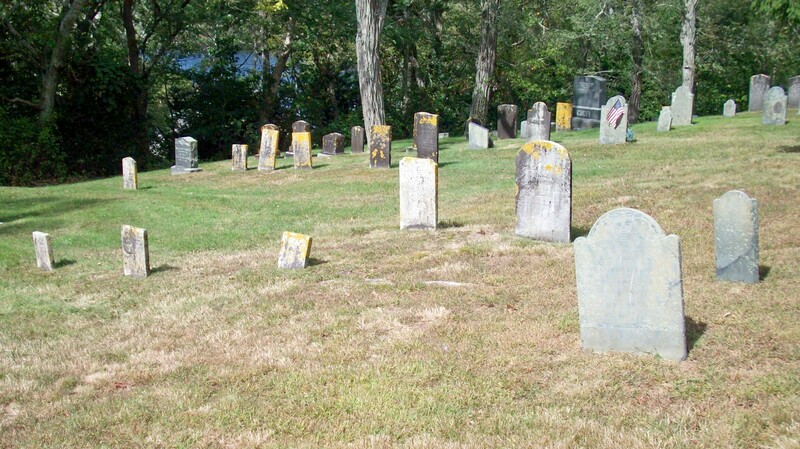 Nathan Barlow, Capt; (April 20, 1758-September 28, 1795); Married Elizabeth/Betsey Swift (Abt.1760 – 1825) (Ward Swift, Capt., Rev War & Remember Tobey); Elizabeth/Betsey married (2) John Freeman (1762 – 1828) (Seth Freeman & Experience Hatch) on December 4, 1796; Nathan & Elizabeth/Betsey are buried in Cataumet Cemetery. 7. Elizabeth Barlow; (July 16, 1760 – January 10, 1858); No further information. 8. Moses Barlow; (November 21, 1762 – ? ); No further information. 9. Mehitable Barlow; (May 27, 1765 – March 14, 1835); She died in Poughkeepsie NY.